This September MilliOnAir has been lucky enough to be invited to New York Fashion Week and also London Fashion Week. So of course our September and October editions will be highly dedicated to these amazing events as well as still bringing you business, travel, design and much more. What we like to do is include designers from across the world, either well established or little known (soon to be well known), but what we like to do is showcase these fashion icons in the way of video content due to our successful and ever growing online and interactive magazine. We will also be bringing you live video feed from across the world whether it be interviews with inspiring individuals, or with our now partners Newcastle Film Festival bringing you movie trailers and live interviews with the stars, our fashion partners can bring you live catwalk shows, showcasing luxury hotels, worldwide travel, stunning real estate, brand advertorials and much much more interactivity by the way of video content. 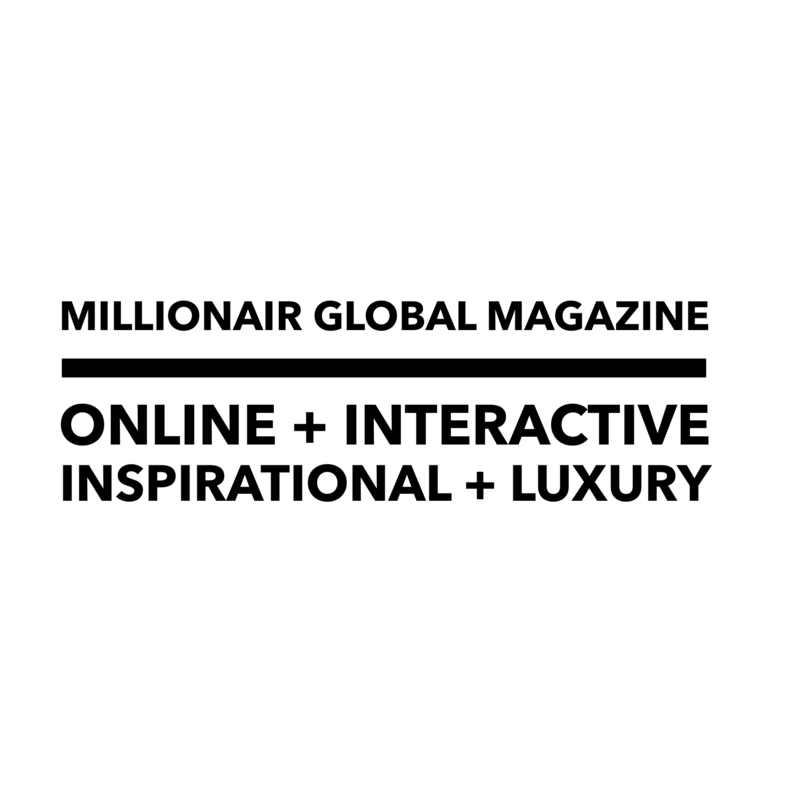 We are growing at a steady pace and so excited for MilliOnAir’s future, yes we started out as a one woman band with founder and Editor in Chief Millie Cooper and now have a worldwide team. Everyone works with passion and drive to bring in the latest and greatest inspiring people telling their journey in business and in life and also bringing that touch of luxury to the table or should we say tablet. Keep on enjoying September edition and keep sharing the love out there for MilliOnAir…as every little share helps MOA go a long long way.